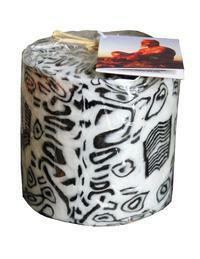 In search of amazing and unusual candles? 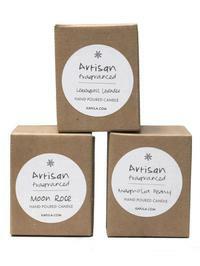 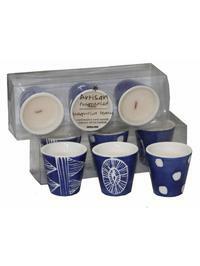 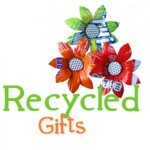 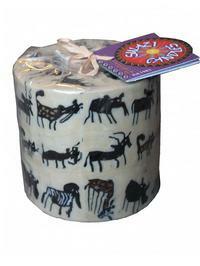 Ethical Gifts offers a unique range of authentic African Fair-Trade candles. 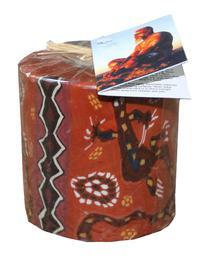 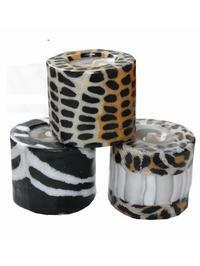 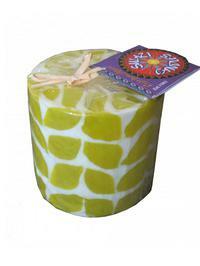 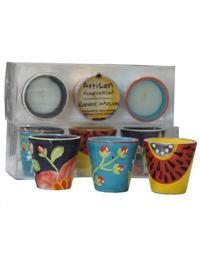 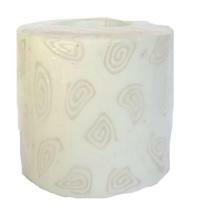 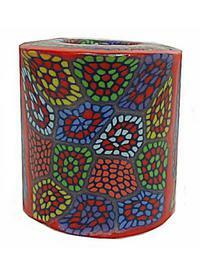 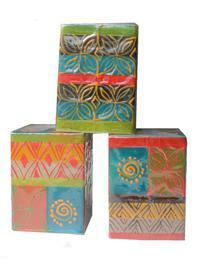 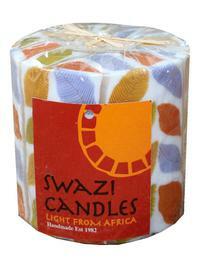 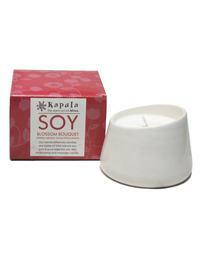 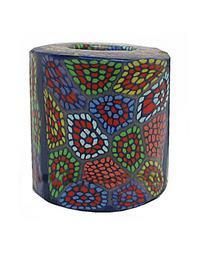 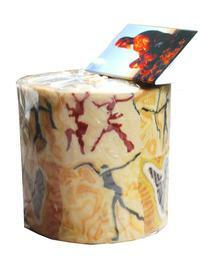 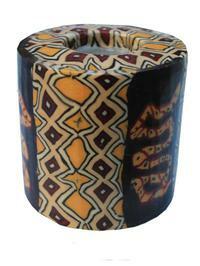 Beautifully handmade , hand painted and scented candles from Africa.